The much-anticipated family event of 2019, Celtic Illusion is the biggest dance and magical illusion sensation that has been taking Australian and New Zealand audiences by storm. The show for all ages cleverly fuses awe-inspiring contemporary Irish dance with mind-blowing magic and grand illusions. With incredible new choreography, spellbinding magic, heart-racing music and a sensory experience like no other, audiences will be kept on the edge of their seats and left wanting more. 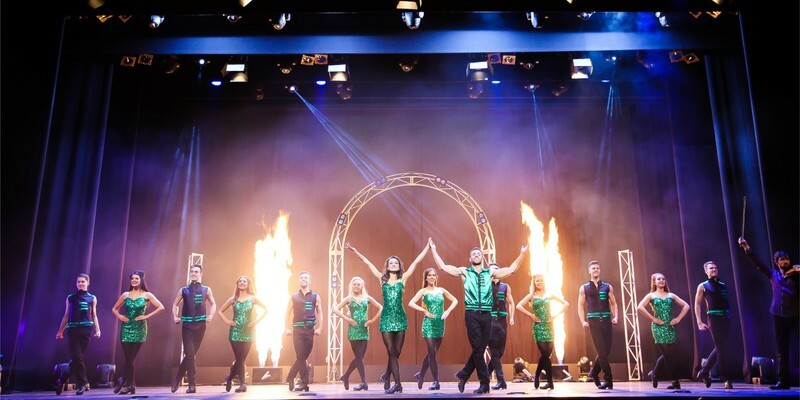 Showcasing a stellar cast of champion and internationally-acclaimed dancers, including performers from both Riverdance and Lord of the Dance, Celtic Illusion offers some of the fastest taps in the world as the dancers’ thunderous rhythm fills the stage in perfect unison. The show is led by Australia’s very own Anthony Street, the first Australian to perform leading roles in Michael Flatley’s widely-acclaimed Lord of the Dance, including the very role that Michael Flatley originally performed himself.